A long time ago in a galaxy far, far away, a smooth smuggler named Lando Calrissian was the pilot of the Millennium Falcon, arguably the most famous ship in the galaxy. 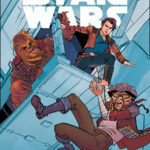 Kids who love all things Star Wars, including Solo: A Star Wars Story, will want to learn more about the future baron of smooth with a book series from Lucasfilm Press called Star Wars: Flight of the Falcon. 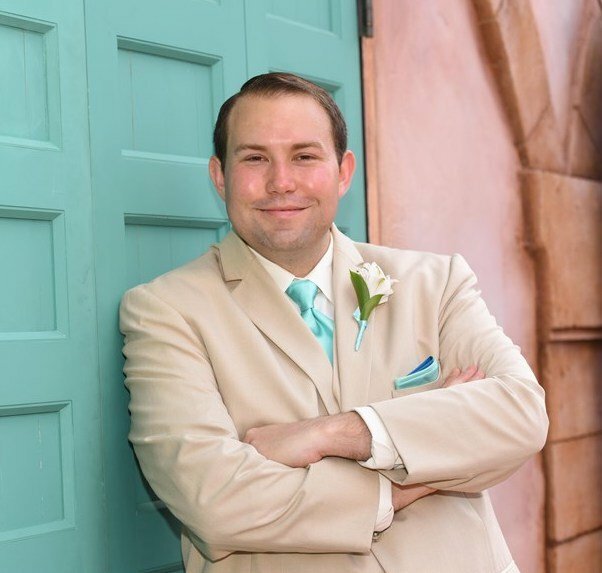 The first installment was released in October fittingly titled Lando’s Luck. Surprisingly, Lando isn’t the central character of the novel, which focuses on a young princess from Hynestia named Rinetta Gan. Her closest friend, Zel Gris, is from Livno III, whose precious Solstice Stone is in Renata’s mother’s possession. After stealing the stone, Zel attempts to secure passage to Livno III in a game of sebacc at a local canteen, where his opponent ends up being Lando Calrissian, who makes his own luck. When Lando gets in trouble for trying to sell some rare furs, he is in need of a quick getaway. With Rinetta, Zel, and L3-37, the group will take on a daring mission to return the Solstice Stone, which could prove quite lucrative for the ship’s pilot. 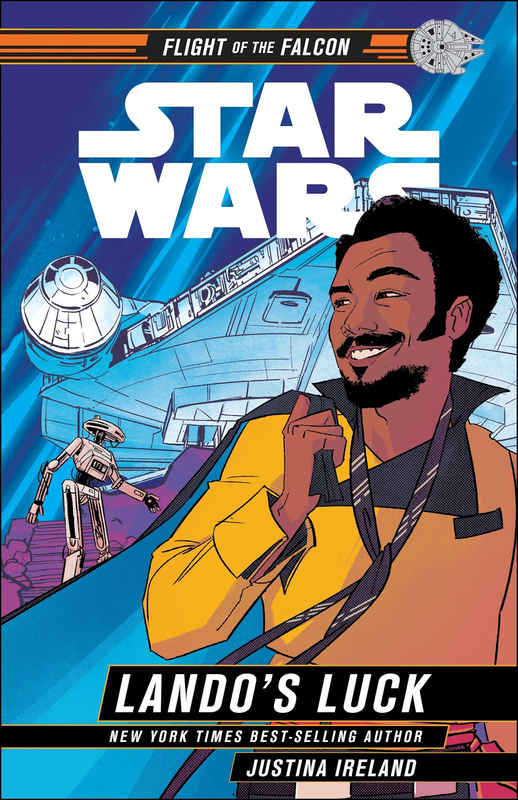 Lando is true to his character throughout, only taking on assignments that will help him personally, while also showing that he has a heart and when needed, can be quite the hero. The book opens with a numbered map of the galaxy that starts with Corellia from Solo: A Star Wars Story and ends with Batuu from the upcoming Disney Parks land, Star Wars: Galaxy’s Edge. This book series in particular recently made headlines because the next title, Pirate’s Price, is guaranteed to take readers there. However, you might just find a few flashes of Batuu in Lando’s Luck. 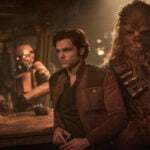 The narrative felt closely related to Solo, but has an interesting plot device. 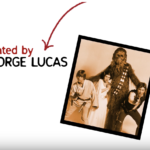 The story is bookended by Bounty Hunter Bazine Netal, a character who is offering credits in exchange for information about the whereabouts of the Falcon. She is told all of the details in this book by an aged Rinetta herself, long after her kingdom has fallen to ruin. 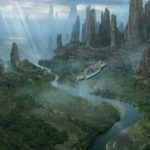 And the next stop for Bazine is Batuu to connect with a space pirate who has more information. Star Wars: Flight of the Falcon – Lando’s Luck is a lot of fun for fans of the Millenium Falcon, Lando Calrissian, and Solo: A Star Wars Story. Aimed at ages eight and up, it’s a quick read that almost feels like an episode of any of the Star Wars TV series from Lucasfilm Animation. It’s by no means required reading, but it allows fans to explore a corner of the galaxy that isn’t highlighted in any previous works.